For more information, please contact Coach Bonnie Fleming at FLEMINB@MARTIN.K12.FL.US OR CALL 772-285-4537. Payment should be made payable to BCCBC (Bulldog Cross Country Booster Club- a registered 501c3) and mailed to South Fork HS c/o Bonnie Fleming, 10000 SW Bulldog Way, Stuart, FL 34997. 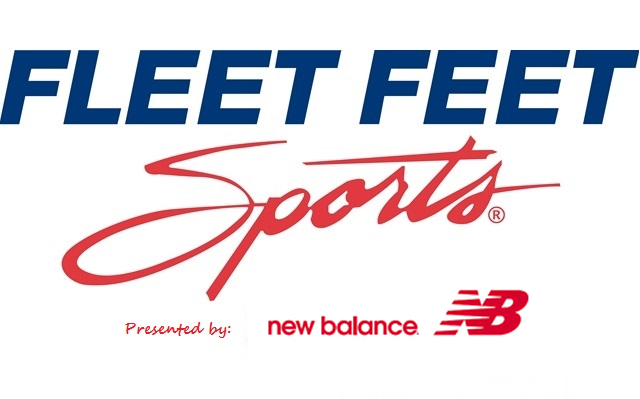 We are pumped to be partnering with Fleet Feet Sports and New Balance for the 14th annual Fleet Feet Invitational! Our course is one of a kind- dirt roads, wooded trails, start and finish close together, ponds- no asphalt. Official Starter of the State Meet, Derek Monroe!!! DJ- MUSIC ON THE COURSE!!!! !